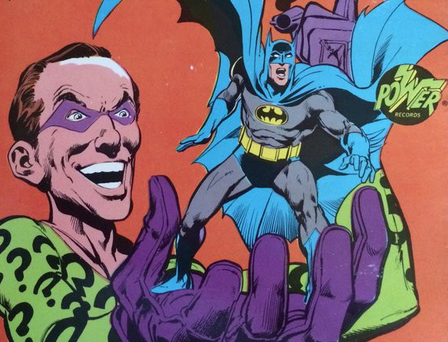 We finally get to talk about The Riddler! In one of the more memorable audio stories from Power Records, The Prince of Puzzlers attempts to outwit the Dynamic Duo yet again. JB reviews “If Music Be The Food Of Death”.